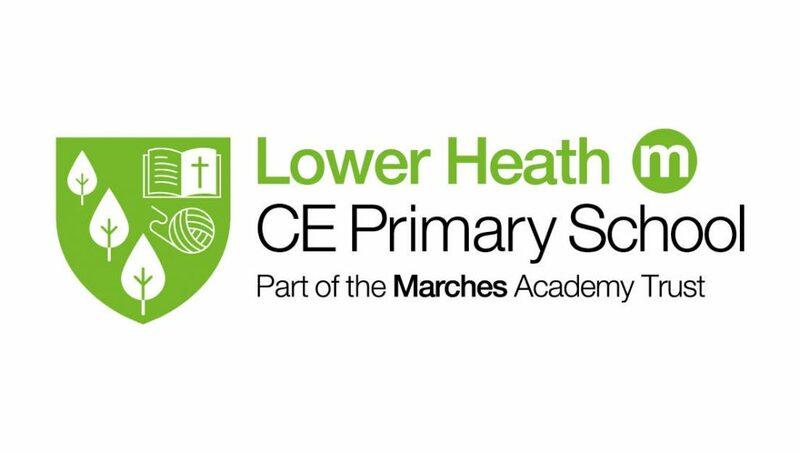 As the newest member of the Marches Academy Trust, Lower Heath CE Primary School is in for an exciting time. This week, the CEO of the Marches Academy Trust, Sarah Longville, visited Lower Heath to outline the exciting opportunities that the school has. The CEO presented to staff, parents and pupils in an assembly to welcome the School to the Trust. The pupils took part in worship along with a presentation from Mrs Longville on the opportunities the pupils will have being part of a wider family of schools.